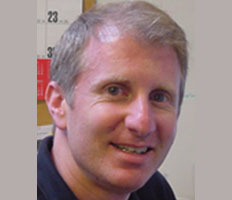 Josh has been with Bargold since renting their first storage unit in 1995. 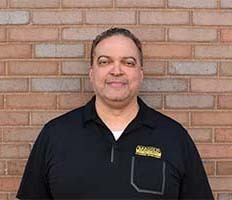 Josh, in keeping with a family commitment and tradition of supporting the self storage industry, currently serves as a member of the Board of Directors of the New York Self Storage Association. 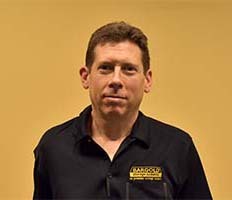 Brian has been with Bargold since 1996. Brian prides himself on catering to each and every concern/issue that arises throughout a storage project. This commitment has translated into a very impressive and long list of managing agencies and board members who are satisfied customers. Julio's track record with Bargold has been long and impressive. Julio started (and continues( in the field signing up customers and has since worked in all areas of customer service dealing with the end user. Understanding the customer so well has led to his easy transition in lending a hand in sales, doing basement layouts.